Dr. Grace Dai is a Diplomat American Board-Certified Periodontist. She graduated from Kaoshiung Medical College Dental School, Taiwan, in 1974. Her post-graduate training includes a two-year residency at Northwestern University, Chicago, Illinois. She then received a Master of Science degree from Northwestern University where she went on to teach for two years. In 1991, she became a Board-Certified Periodontist, which is the only Board in the dental specialty of Periodontics. 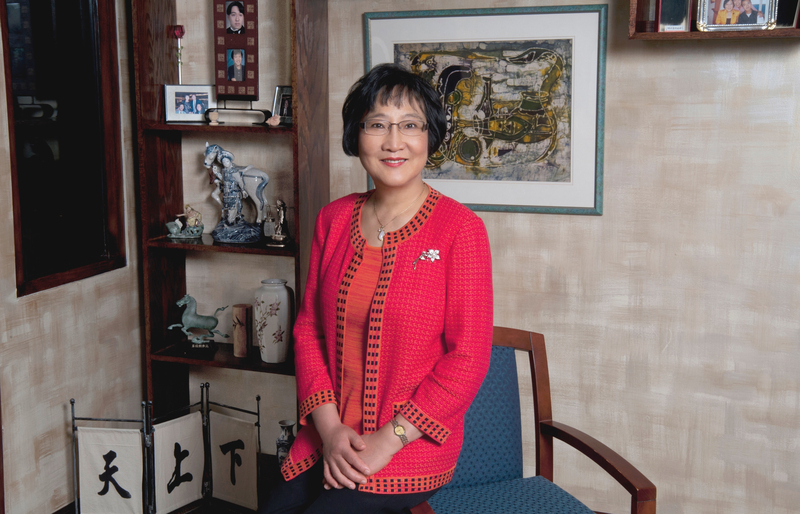 Dr. Dai, with her husband, Paul Yang and two sons have resided in Naples since 1985.